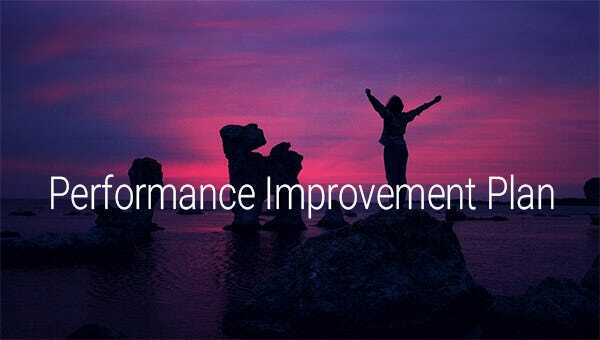 10+ Performance Improvement Plan Templates – Free Sample, Example, Format Download! A Performance Improvement Plan Template is sometimes used instead of a Staffing Plan Templates to create a comprehensive performance plan. A performance improvement plan is a strategy whose aim is to help weak employees to become better at their workplace. You must include the details of the employee in question along with the dates that their performance will be gauged. Describe the gap in their performance; try the best you can to explain their current performance along with the expected output. Write the consequences of performance discrepancy and outline an action plan that will help to improve their performance. The Plan Templates should be employee friendly. personnel.wv.gov | Employees need to be reminded about their leave pattern and attendance at the workplace and this needs to be done in a particular format. 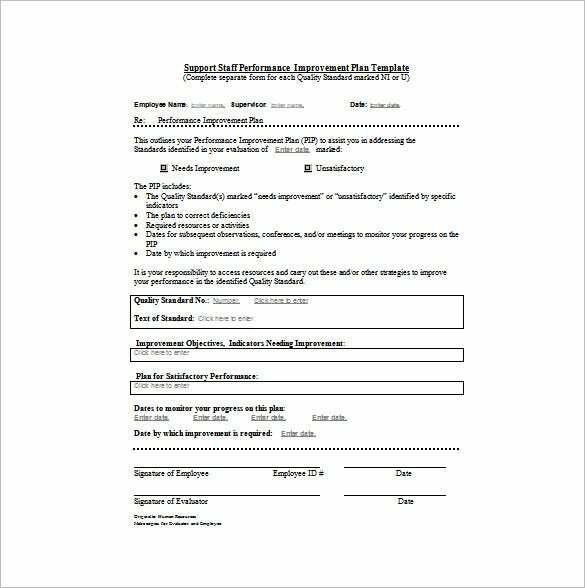 The easy to download Attendance Performance Improvement Plan Template is the right way to connect to the individual concerned and comes in a convenient PDF format. Lucid language and easy to understand terms make this a very useful office document. mainemed.com | In order to convey the mission, vision and scope of services provided by a facility along with the quality services, a proper document needs to be created. 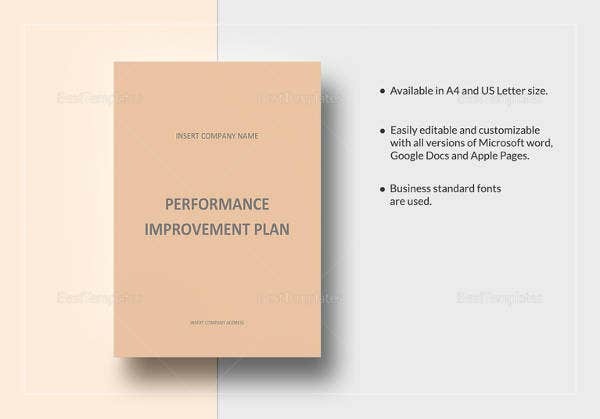 The Quality Performance Improvement Plan template can be used pretty effectively to inform the facility’s details which include the type of services provided. southwestlhin.on.ca | In a professional situation it becomes extremely important to monitor performance and also list out the various steps to be taken to augment the performance at the workplace. 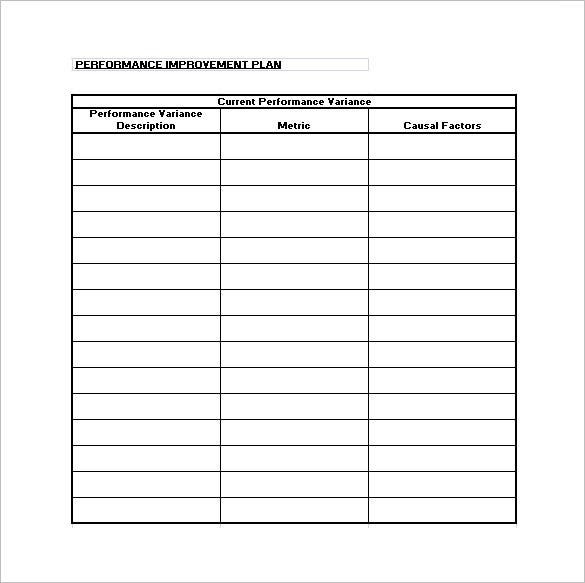 By using the Performance Improvement Plan Template, it is easy to identify the problem areas for the change in performance and its suspected causes. utcomchatt.org | By listing down the goals and principles of performance improvement, the organization and its employees become committed towards it and is useful while creating a company-wide program. The Health System Performance Improvement Plan Template is effective in building this plan and monitor the gradual changes that happen in the process. fairwork.gov.au | An organization is at a loss if its employees’ performance lowers and this needs to be discussed with the employee to take the necessary steps to improve it. 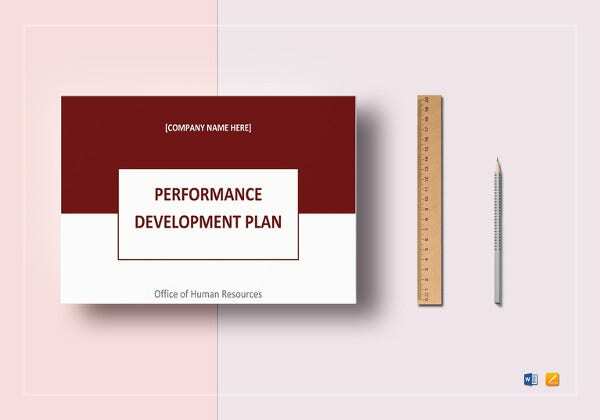 Employee Performance Improvement Plan Template is useful to analyze the problems and all that needs to be done to bring it back to its original level. It also clearly suggests the changes that have to be made by the employees and the company.